Gold or silver coin: Gift your guru one of the most auspicious items you can give – a gold or silver coin. Choose from a vast collection of coins differing in weight, design and size. Silver articles: Choose from a wide collection of silver articles ranging from silver idols and diyas to thalis. These items are the ideal way of expressing your reverence for your Guru. Pearls: Pearls are spiritual stones. 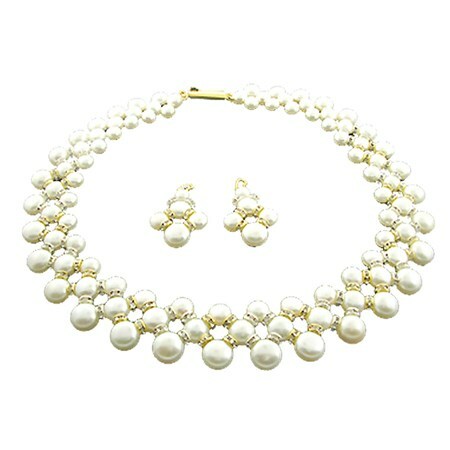 Considered to be the gemstone of nurturing and nourishment, pearls bring prosperity and peace to their wearer. 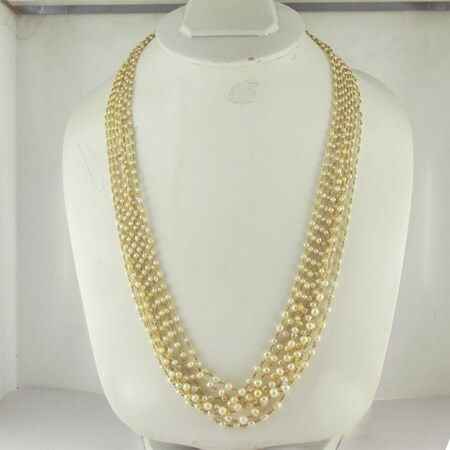 Choose from a wide selection of pearls differing in colour, size, design, shape and more. You can pick a ring, a pendant or loose pearls – the choice is yours. 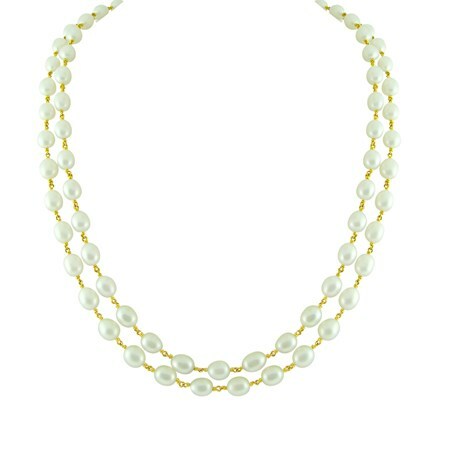 Head to www.jpearls.com, and pick out a gift for your Guru today! We assure you, there is no better way of expressing your appreciation. 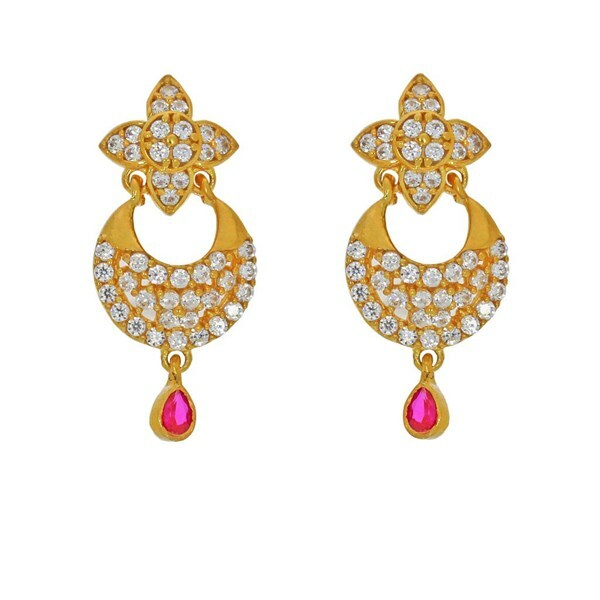 Jewellery has played a significant role in various cultures for centuries. From diamond rings to bracelets and brooches, these precious stones have caused more controversy than anything else. Let’s take a look at the 5 most famous jewels on the planet. Princess Diana’s engagement ring is one of the most popular pieces of jewellery in the world. This ring consists of 14 solitaire diamonds, that surround a 12 carat oval blue Ceylon sapphire set in 18-karat white gold. It is now worn by Prince William’s wife Kate Middleton and costs approximately 38.5 million dollars. Much admired for its rare blue colour, the Hope Diamond has existed for more than four centuries and is surrounded by mysteries and legends. Owned by King Louis XIV at one point, the Hope diamond changed hands for centuries until it was bought by famous jeweller Harry Winston. 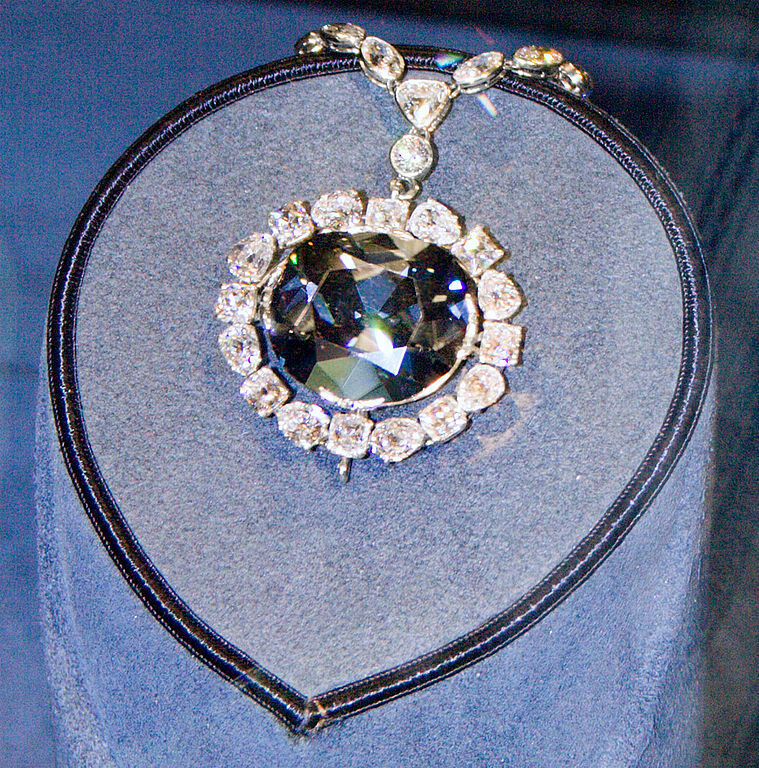 Winston then donated this diamond to the Smithsonian in Washington DC. This precious stone attracts more than 6 million tourists every year. The Hope Diamond was last reported to be insured for 250 million dollars. The Tiffany Yellow Diamond is a 128 carat fancy intense yellow cushion cut diamond, that was discovered at the Kimberley mine in South Africa back in 1877. It was worn for the first time by Mrs. Sheldon Whitehouse at the Tiffany Ball in 1975 and the second time by Audrey Hepburn when she was shooting for Breakfast at Tiffany’s. The diamond is now on display at a flagship store in Manhattan. Mined in Golconda, India, the Koh-i-Noor diamond is one of the largest cut diamonds in the world and is currently a part of the British Crown Jewels. Passed on from one country to another for years, this diamond currently belongs to Queen Elizabeth II. Weighing in at 41 carats, the Dresden diamond is the largest natural green diamond in the world. 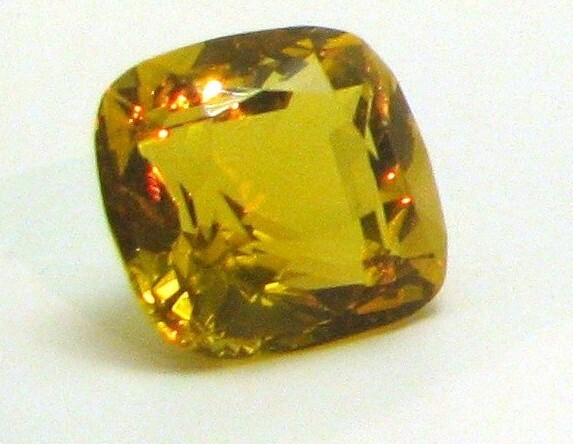 This extremely rare diamond owes its colour to radioactive exposure. 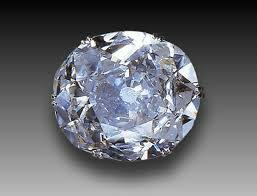 The earliest record of this diamond dates back to 1742, after which it was acquired by Augustus III of Poland. Soon after, in 1768, this diamond was incorporated into an elaborate and extremely valuable hat ornament. The diamond is currently on display in Saxony, Germany, in the same hat ornament setting. 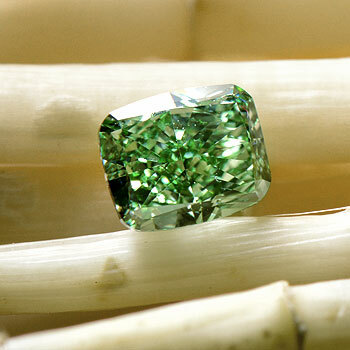 It is often used as a standard of measure for green diamonds. These jewels and their stories are beyond interesting. Would you like to see a sequel to this article? Let us know in the comments.